Very nice. I like the churn dash blocks in the background a lot! 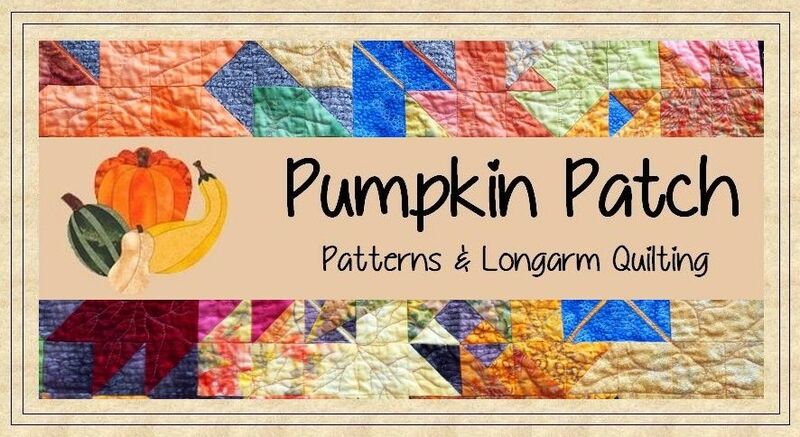 I love a good combination of piecing and appliqué, and this is a very nice example, especially with the fabric choices.